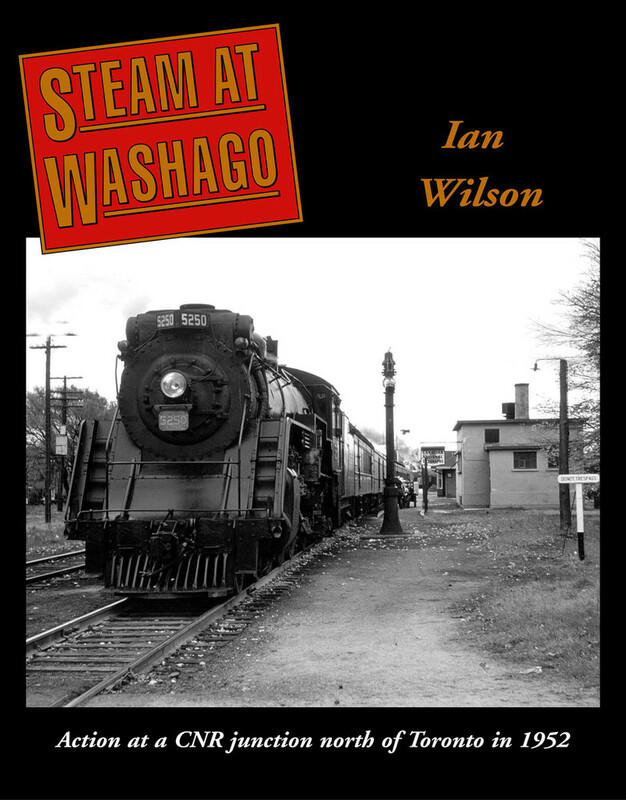 Imagine you could travel back in time to Washago, Ontario, on October 18, 1952. There you would experience, in sensory detail, the railway steam era at a busy junction north of Toronto. This is a 20-page book, an ideal introduction to the series of 192-page hardcover volumes.